It's what you call ultimate downsizing. That's just a small part of what the Tiny House Movement is all about! The Tiny House or Small House Movement is both an architectural and a social statement that advocates better quality of life by living simply. 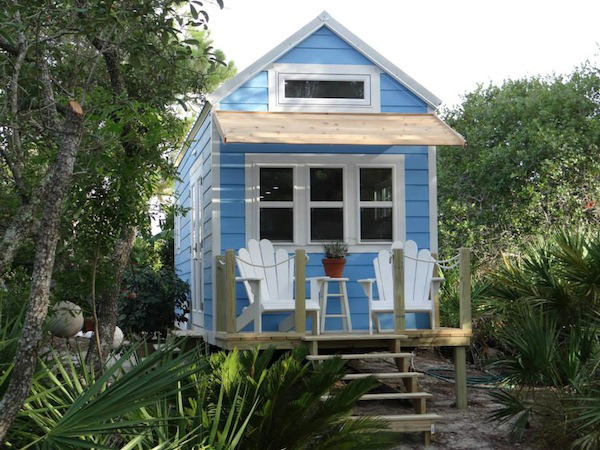 Join @Coronatools for a very special #Landscapechat on Wednesday, October 29, 2014 at 2pm ET, hosted by Tiny Houses Movement guru Martha Golea @MarGoH2O. This refreshing chat will feature the Tiny House Movement and how some people are living large on the inside by maximizing outdoor space.